A monthly benefit if you are unable to work. An Income Protection Policy is one of the most important insurances that you can consider, as without your income, your life style could change dramatically. What would you do if you could not work due to disability or ill health? If you had a reduced income, how would you pay your bills? Could you survive on State Benefit alone? An Income Protection Policy is designed to provide an income if you are unable to work as a result of disability or ill health. Unlike an Accident, Sickness & Unemployment policy which typically has a maximum term of 1 or 2 years, an Income Protection policy can have a significantly longer term, and typically upon a successful claim would pay out a monthly tax-free income, under current legislation, until you recover or until your specified age of retirement after a specified deferment period. 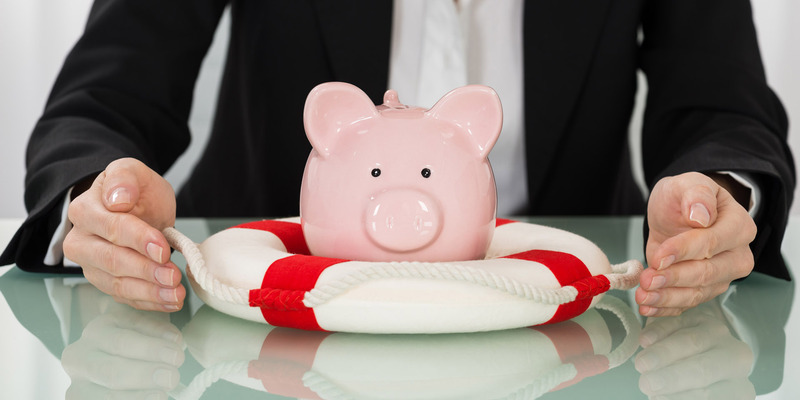 Income Protection policies typically do not protect you against redundancy. The maximum cover you can have is typically between 50-70% of your gross income, however, as the benefit is paid tax free, you can replace a high percentage of your income in the event of long term incapacity.